Don't like reading? Watch this great video review instead! It will give you a clear explanation of how IPVanish works and how to set it up quickly. While there is no free version available, you can sign up for a free trail to test the software using the IPVanish iOS app. 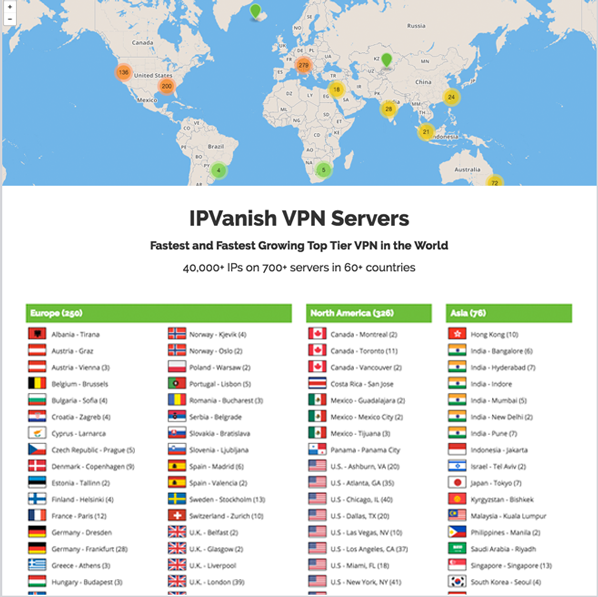 IPVanish is an excellent choice for anyone looking to secure their internet usage no matter where they are in the world. 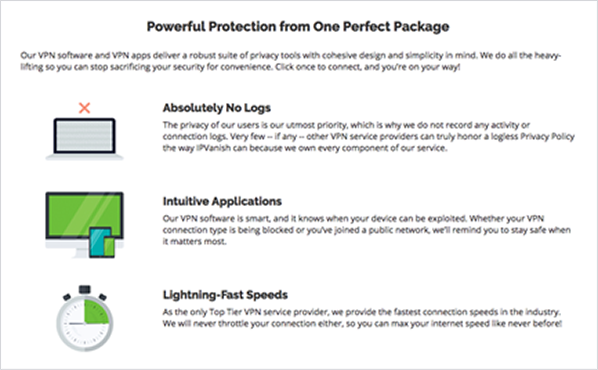 You can utilize its services to secure your connection - even when surfing on an unsecure Wi-Fi channel - access all your favorite shows or channels, and keep important information safe. for both the business and consumer markets. 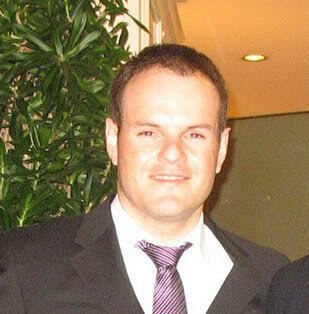 and is an expert in IT and marketing.